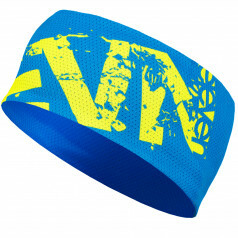 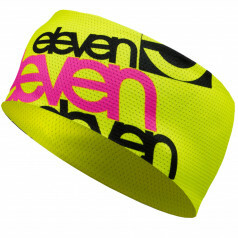 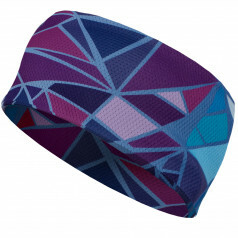 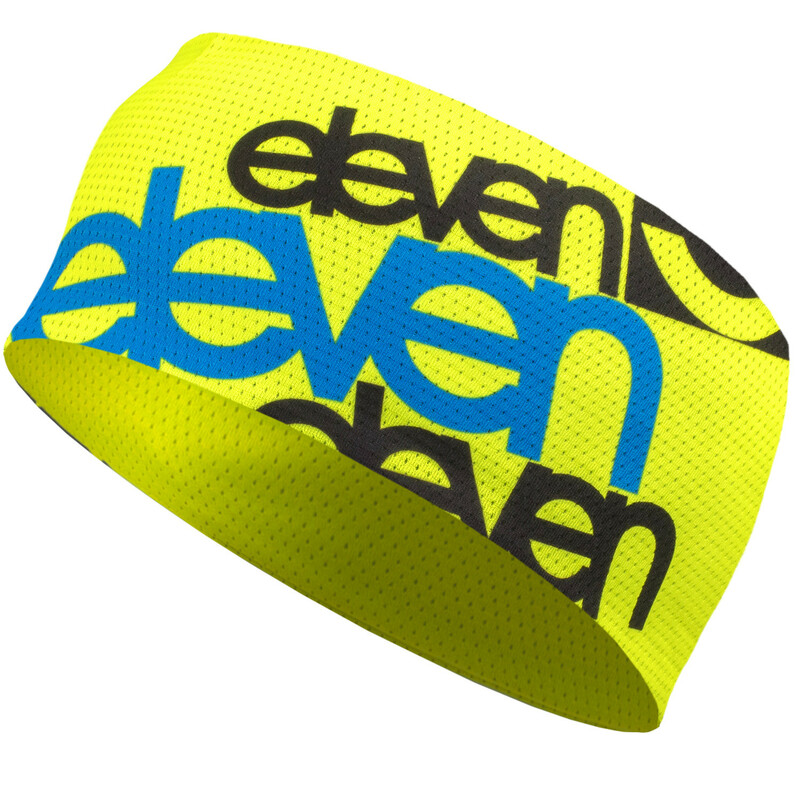 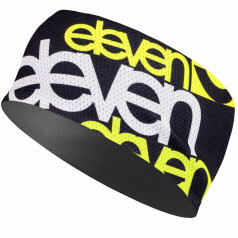 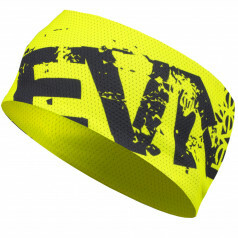 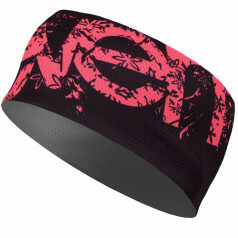 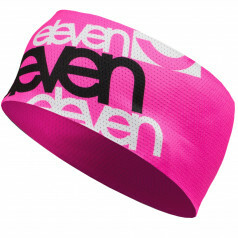 Lightweight wide ski headband. Suitable for daily use, so all kinds of sports, jogging, cross country skiing, etc. 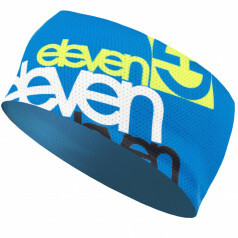 Made from comfortable Italian Micro Borgin Ag material that contains silver thread for even better performance characteristics, excellent moisture away, warms and dries quickly. 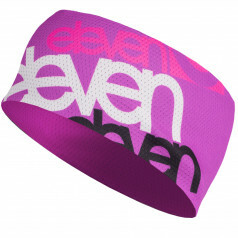 Manufactured in CR, size S-L.